LEGO is an absolutely brilliant present to give to kids or even adults for Christmas, it offers them up something to do on Christmas day and also adds to their ever-increasing collection of individual Lego parts. 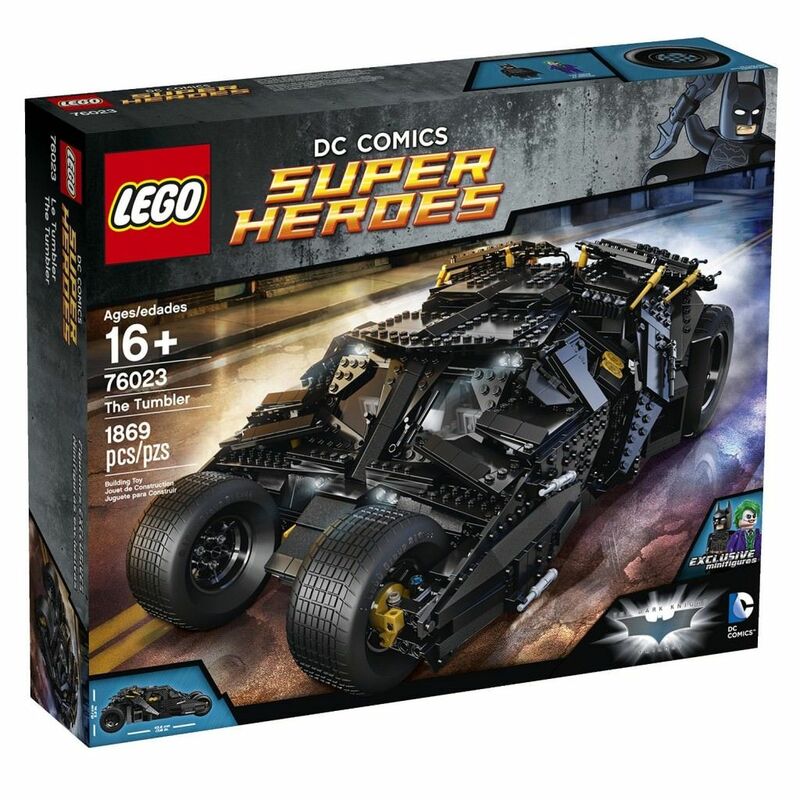 Over the years, LEGO have been working hard to bring out some of the best Lego Sets they can and recently they have done really well to bring out some of the best branded Lego Sets ever. Therefore, we thought we’d gather 10 of the best and show them to you for some inspiration. Who doesn’t love The Simpsons? And one of the most famous places in the show is the Kwik-E-Mart where we’ve seen many purchases, robberies, storylines and funny antics happen. 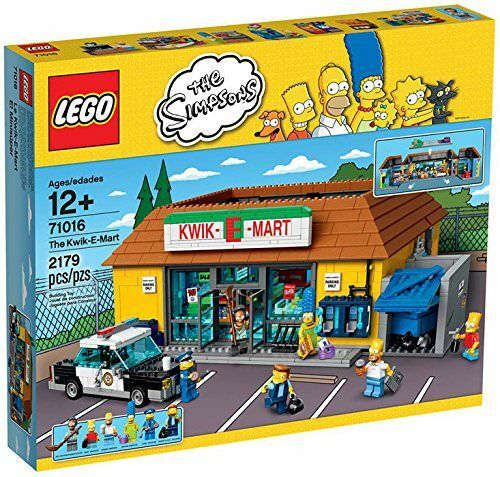 This Kwik-E-Mart set has over 2,100 pieces and is recommended for ages 12+. Minecraft is another huge name in the world right now and with how Minecraft actually works, the idea of Lego Minecraft is a really interesting idea. 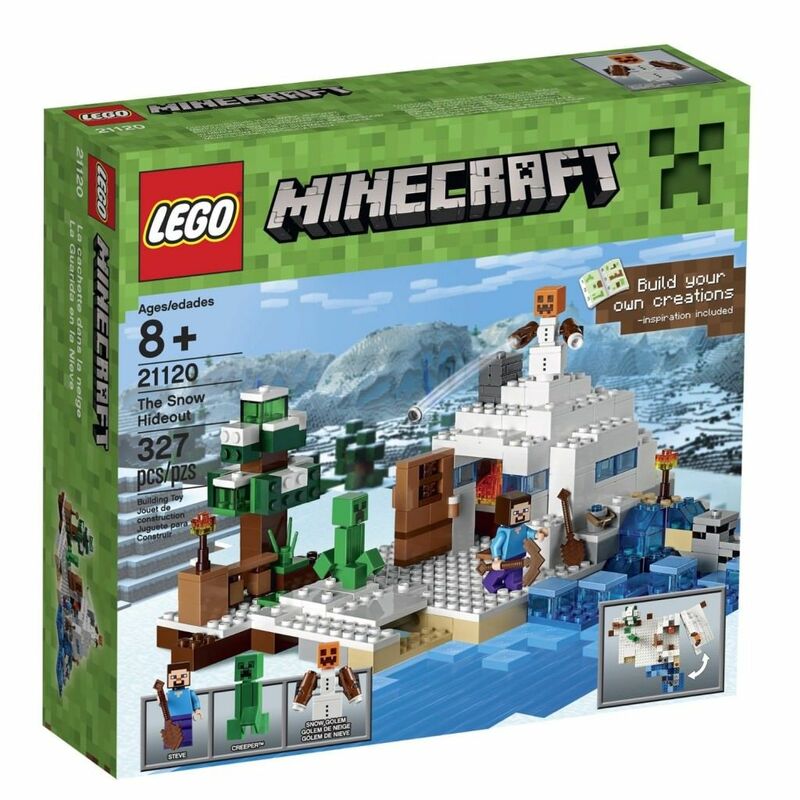 Therefore, this smaller, far cheaper 327 piece set that has you building a small snow hideout is great for ages 8+. The Dark Knight Trilogy was simply amazing and blew the world away and also produced one of the best Batmobiles in recent film. It’s no surprising that this 1,800+ piece masterpiece is not only expensive but one of LEGO’s best-selling sets. It’s complex to make and is therefore rated 16+. 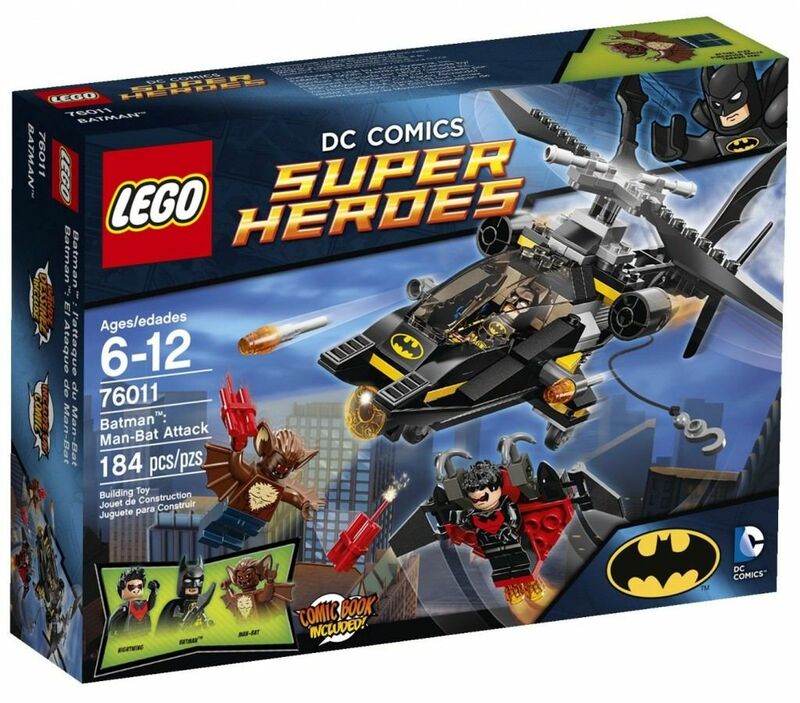 Another smaller and cheaper option though if you’re a fan of Batman is this Man-Bat Attack set that has you building a Bat-helicopter and then playing around with Knightwing, Man-Bat and Batman himself. It’s one of the easier sets to make with only 184 pieces and an age rating of 6-12. 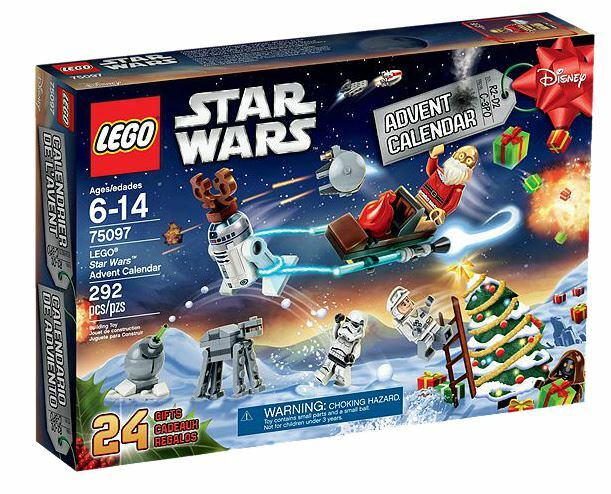 If you’re looking for an advent calendar, but don’t want a boring chocolate one this year, then the Star Wars Advent Calendar would be a great choice for anybody. It contains 24 gifts leading up to Christmas eve that have you building mini figurines and is recommended for ages between 6-14. 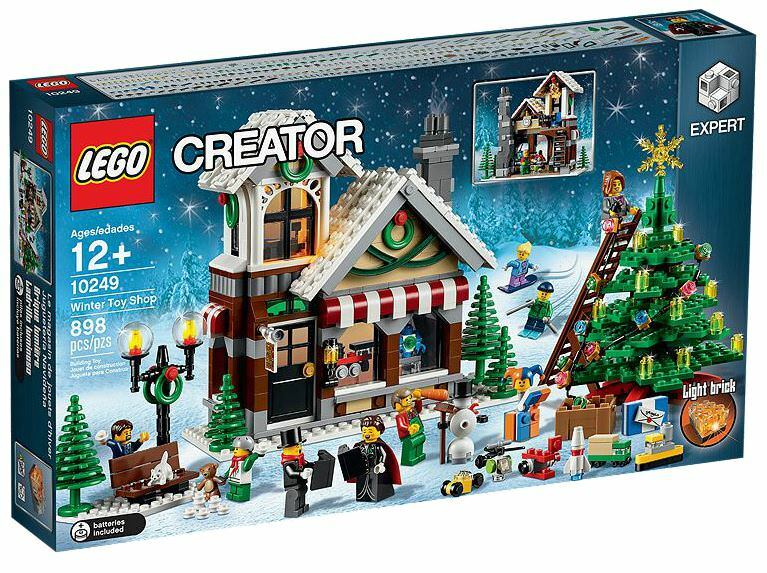 Another more festive choice this year could be the beautiful little Winter Toy Shop which you could build to add as decoration to make the house feel more festive. It includes nearly 900 pieces and is considered an ‘Expert’ rating but is only suggested for kids 12+. Another beautiful piece, not festive though, is this Palace Cinema that takes the look of some old classic cinemas from the 70s and 80s. On top of this you get a car, figurines and more. 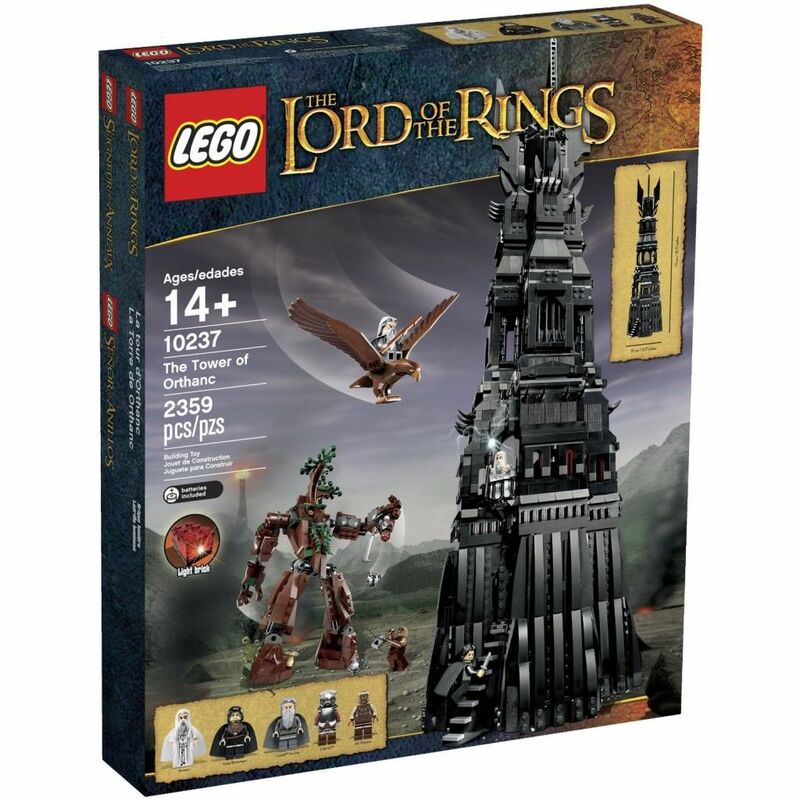 The set contains a massive 10,000+ pieces though and is recommended for 16+ and therefore, may be for an older audience. If you’ve seen any of the Lord of The Rings films then you’ll recognise the Tower of Orthanc as where Gandalf gets left after losing a fight to Sauron. 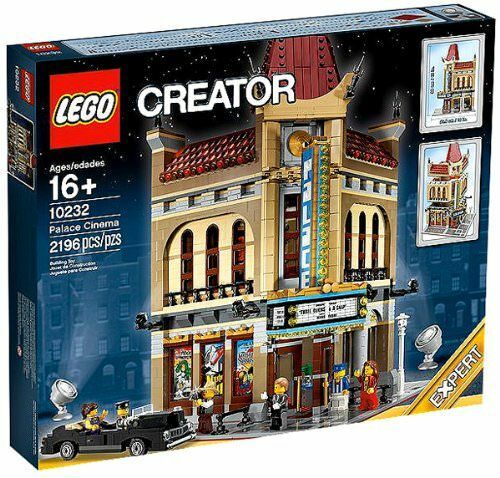 With this 2,300+ piece, you’ll be able to replay out that great scene multiple times. Including multiple figurines from the film and special light bricks which glow. If you’re a fan of the Avengers movies or almost anything from Marvel related at the moment then you’ll know of the SHIELD Helicarrier that works as their home station most of the time. If this interests you then you can recreate the amazing flying structure with this set. 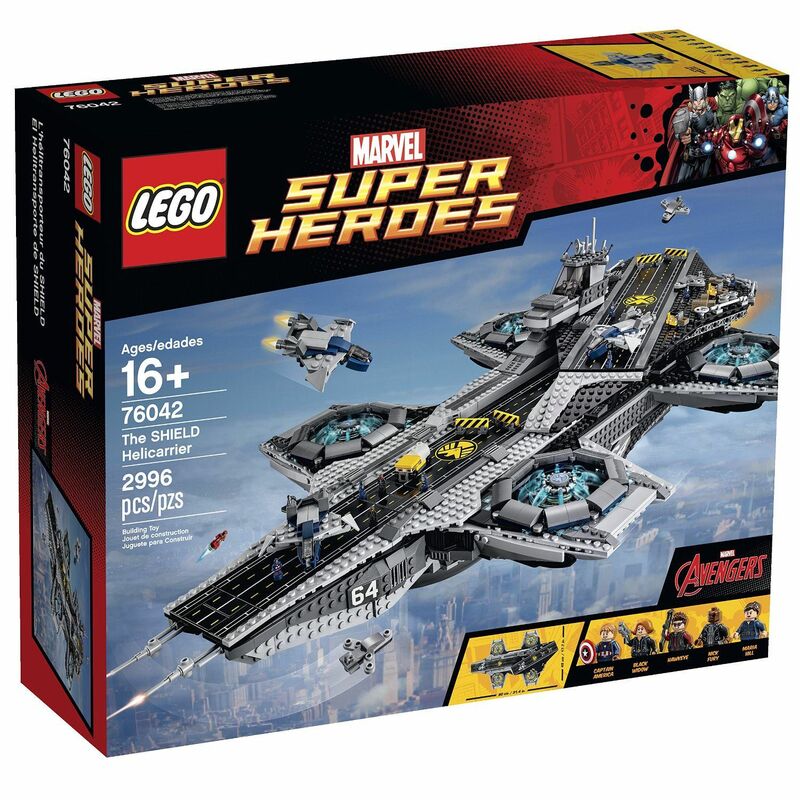 It includes some of the Avengers, other flying craft and a rating of 16+ with nearly 3,000 pieces, so expect a high level of detail. Finally, we’ve got one of the best Lego Sets to come out of the LEGO set world. 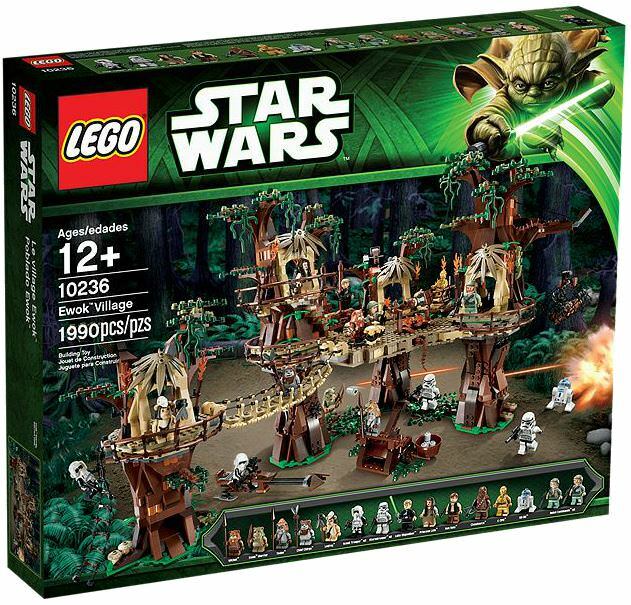 This Ewok Village is brilliant as it includes multiple characters from the original trilogy including R2-D2, Chewbacca, Luke and more. Plus, just look how cool that village looks. And with an age rating of only 12+ and 1990 pieces, you’ll have this setup and running within the day. Next articleThe Die Hard Prequel – Has The Franchise Finally Jumped The Shark?